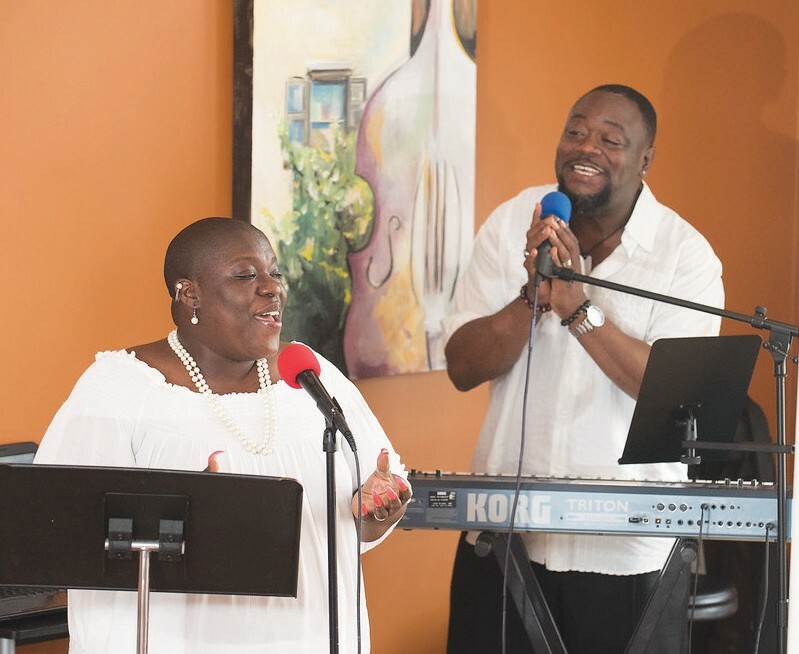 Savannah’s newest jazz venue now offers “Gospel Brunch” to patrons each and every Sunday from 11:00 a.m. – 3 p.m. EST. Officially opening to the public in October 2017 – Good Times Jazz Bar & Restaurant, a venue “born out of a desire to bring great southern fare, fine wines and the best in jazz to Savannah” officially opened its doors offering live music nightly Tuesday thru Sunday with a southern style menu. 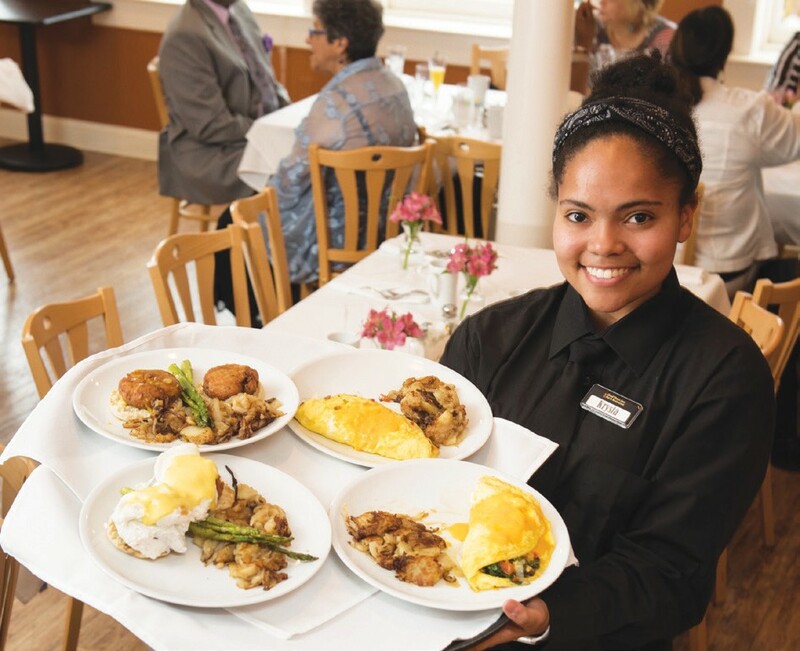 (1pm-3pm) “In offering the gospel brunch, our goal is to lift your spirits with great mu- sic and delicious food here at Good Times Jazz Bar & Restaurant – each and every Sunday,” said Chef Joe Randall. For reservations and to view the full brunch menu please visit www.goodtimesjazzbar.com/ menu/. For general inquires on the restaurant, please e-mail info@goodtimesjazzbar.com or contact 912- 236-2226.